NEW YORK - After nearly 50 years on “Sesame Street,” the actor who has brought Big Bird to life on the iconic children’s television series since its debut in 1969 is retiring. 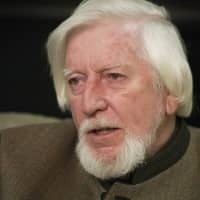 Puppeteer Caroll Spinney, who also plays Oscar the Grouch, has hand-picked his successors to play the two roles — after mentoring them for more than two decades. “Big Bird brought me so many places, opened my mind and nurtured my soul,” Spinney said in a statement released Wednesday by Sesame Workshop, the nonprofit organization that produces the show. Spinney, 84, helped create two characters that have indelibly marked the childhoods of millions of people. He has won multiple Daytime Emmys for his work, as well as a Lifetime Achievement Award. He also has a Grammy Award to his credit, for best children’s recording. 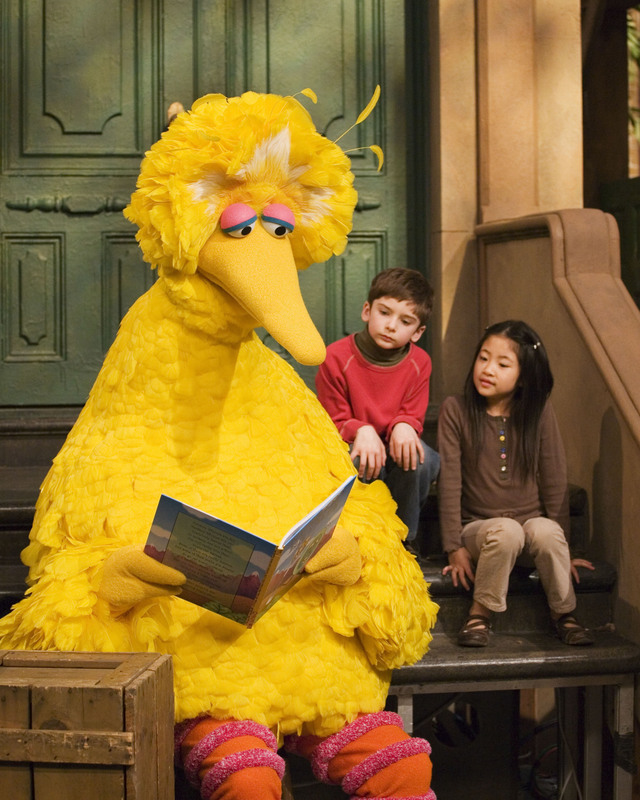 Big Bird, the instantly recognizable giant yellow bird with the huge beak, is more than 8 feet (2.5 meters) tall. In 2000, he was named a Living Legend by the U.S. Library of Congress. He has a star on the Hollywood Walk of Fame. “Caroll has been one of the leading lights of Sesame Street from the very beginning,” Sesame Workshop co-founder Joan Ganz Cooney said in the statement. Matt Vogel, the show’s puppet captain, will take over as Big Bird. Eric Jacobsen will play the role of Oscar the Grouch, the grumpy green character who lives in a garbage can. “Before I came to Sesame Street, I didn’t feel like what I was doing was very important. 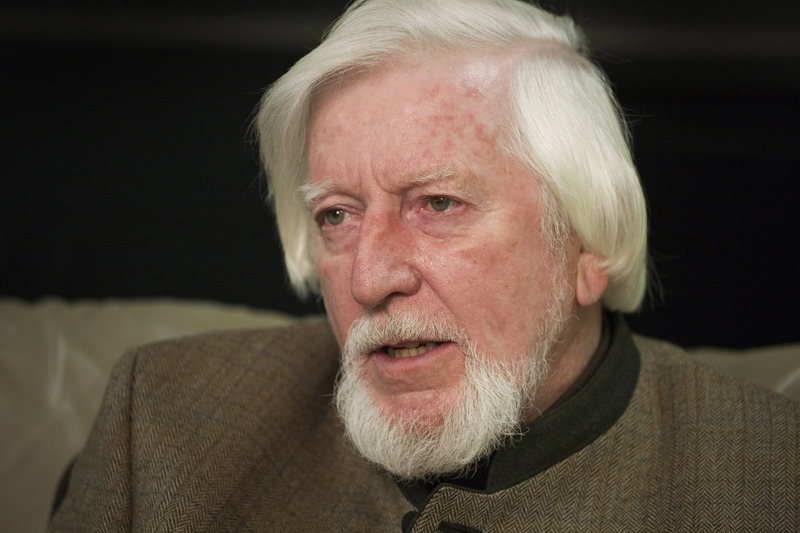 Big Bird helped me find my purpose,” Spinney said.